Never have I been less inclined to eat a pizza. 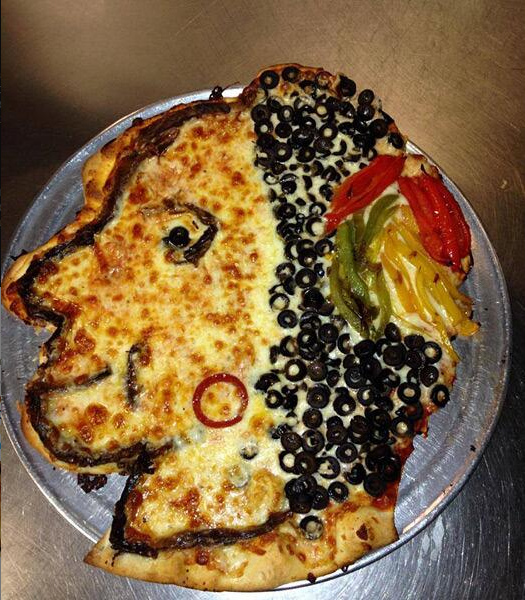 This entry was posted in Chicago Blackhawks, Photo Of The Day by Tom Fornelli. Bookmark the permalink. Offensive to both Native Americans and Italians. Excellent work.